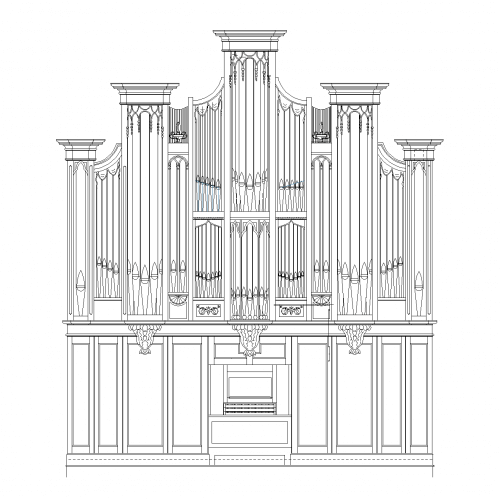 Come and see the new organ for St Paul’s Chapel (Trinity Parish) in NYC before it is shipped. This project married up the Noack Opus #111 originally built for the Church of The Redeemer in Chestnut Hill with the historical 1802 case from St Paul’s Chapel. Door will be open between 1.30pm and 4pm All are welcome.